“Yuet Ben” literally means “Welcome Honoured Guest”, and we look forward to welcoming your through our doors. 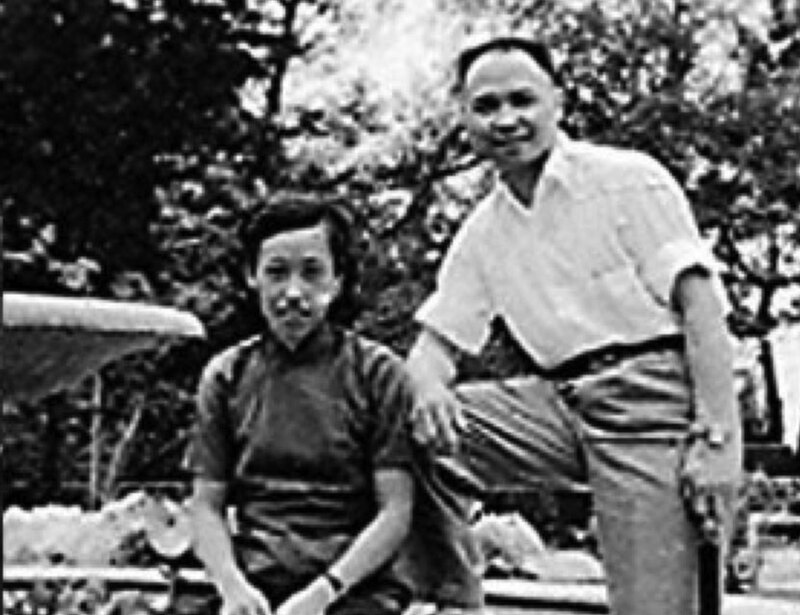 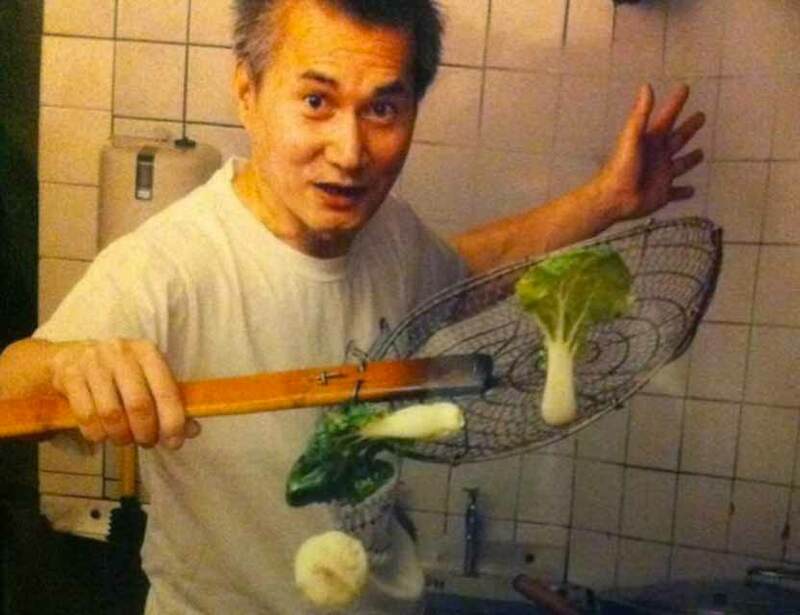 Yuh Ho Yau established Yuet Ben almost 50 years ago, impressing customers with his unique style of Northern Chinese cuisine. 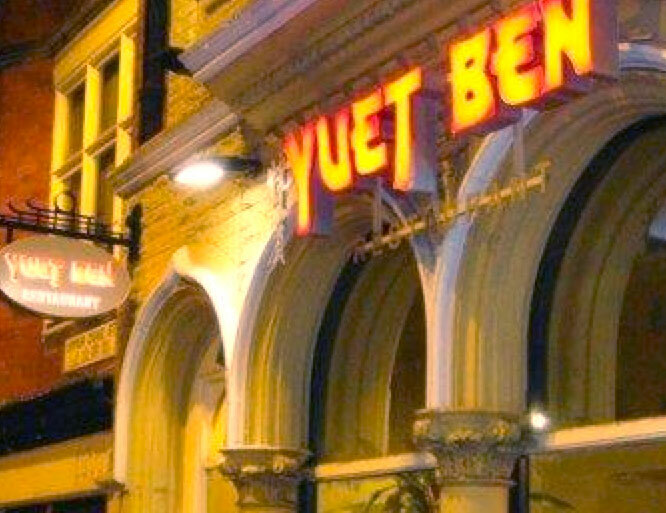 Here at Yuet Ben, we offer a simple range of tried and tested mouth-watering dishes. For many years, we have been able to offer a fantastic vegetarian menu, much of which is also vegan!